In order to provide the students with background information on the Renaissance in a way that doesn't infringe on class time excessively and that combines multiple learning opportunities and assessments, I'm having my sophomores undertake the following project. I'll use the information the students gathered for a class "Renaissance fair" on April 23, Shakespeare's birthday. Part I. 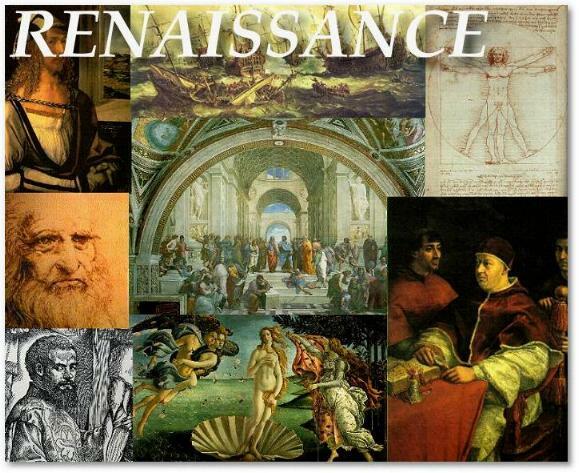 Complete a PowerPoint with a definition of the Renaissance and a profile of two Renaissance personages. Also include a definition of the Elizabethan Renaissance and how it created English pride as well as information about the life and contributions of William Shakespeare. When was William Shakespeare born? When did he die? How many plays did he write? What kind of plays were they? How many poems and what kinds of poems did he write? What was his theater company called? Include relevant images for all your slides. 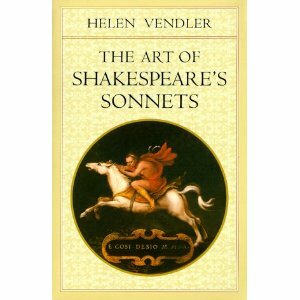 As you learned in Part I, Shakespeare contributed over 2,000 words and phrases to the English language. Write ten words and their parts of speech and definitions. Write original sentences for the starred words. We will have a quiz on those words on Feb. 28. Word table is from http://www.shakespeare-online.com/biography/wordsinvented.html. Shakespeare was a neologism expert, it would seem. Let’s be Shakespearean and create our own new word. Create a slide with your word and its part of speech and definition (make sure the definition of the word is in the correct part of speech). Include a relevant image. As you can tell by now, a Renaissance person has a lot of talents, one of them being a facility with languages. Make sure your personages assessment is corrected (this is the assignment where you assessed who the two most important people of the Renaissance were), and then translate it into another language: Hebrew, Spanish or another language you may know. Ask a language teacher for assistance if you need it. Record your personages assessment – in English and another language – on the ShowMe app, placing relevant images in the ShowMe to make your presentation more interesting. Link your ShowMe to your PowerPoint. Choose a figure from the last two hundred years whom you feel is a Renaissance person, and explain what multiple talents this person has/had and how this person contributed to the world. Create 3-5 slides on the person, and include relevant and exciting images.